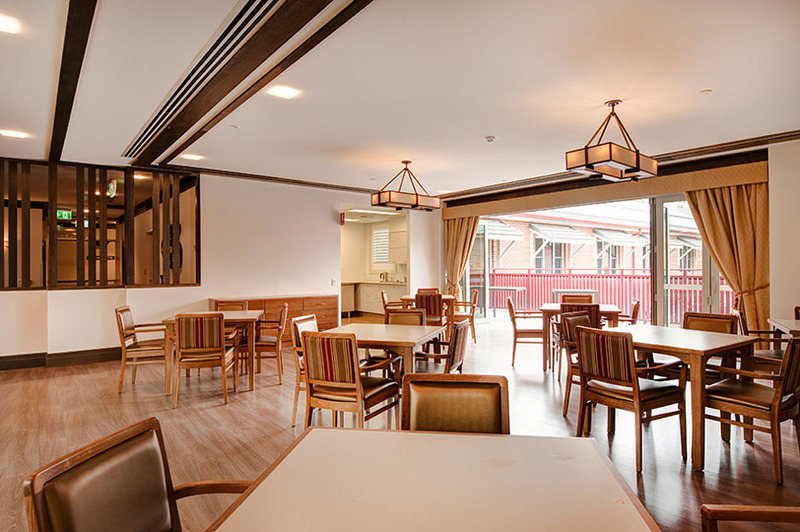 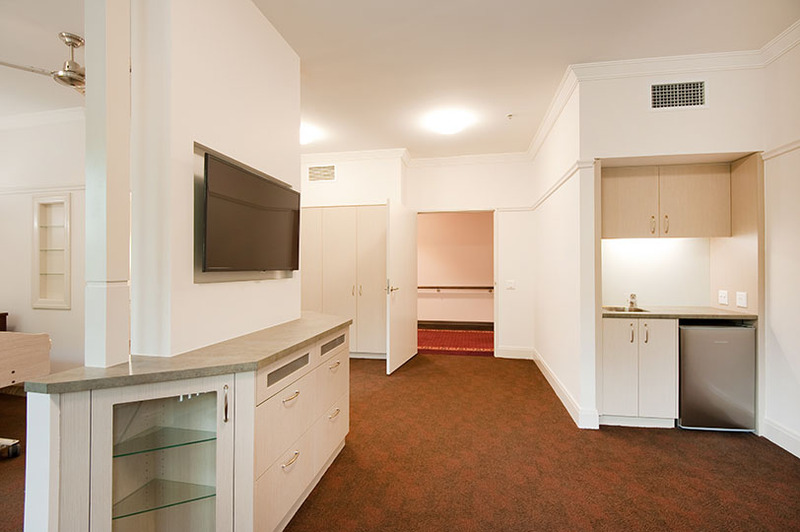 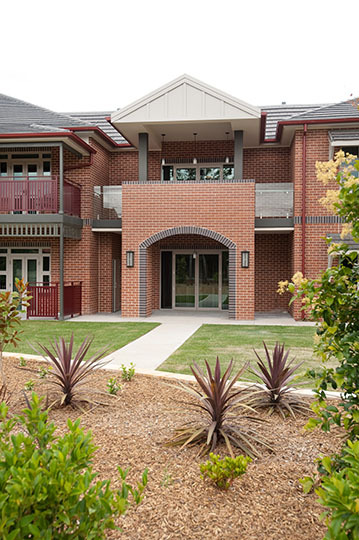 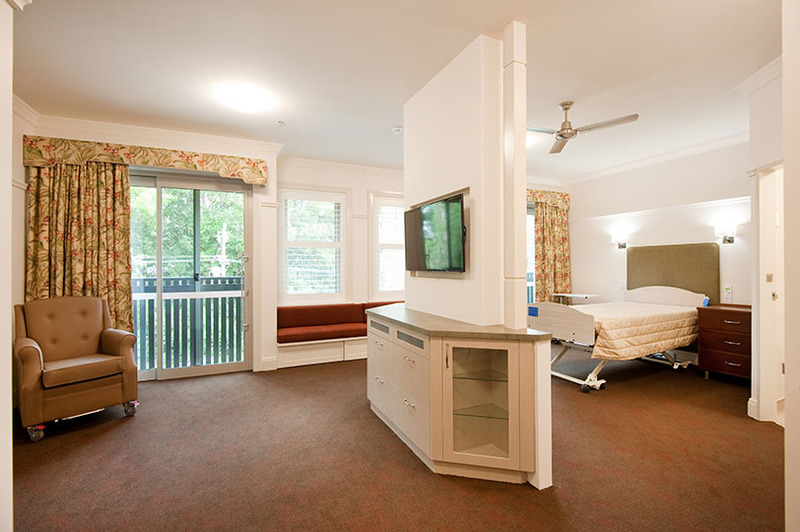 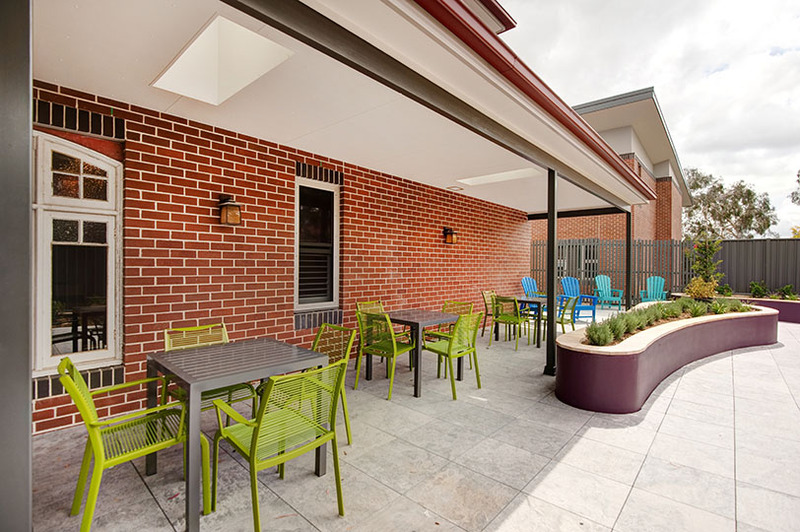 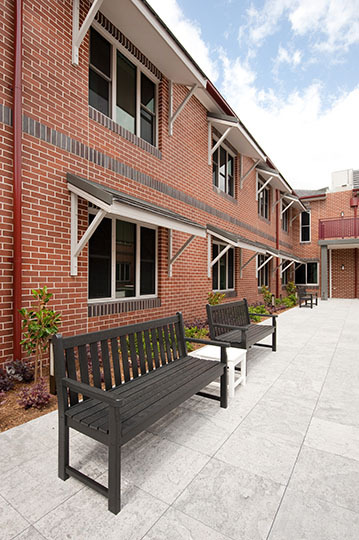 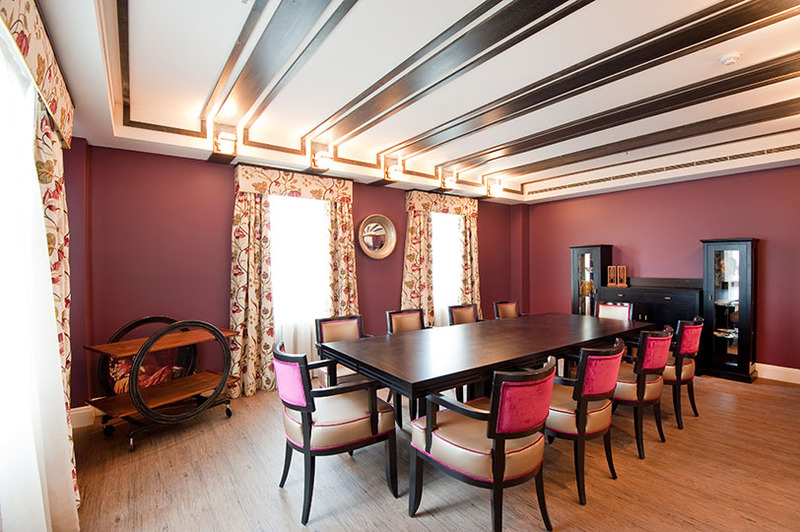 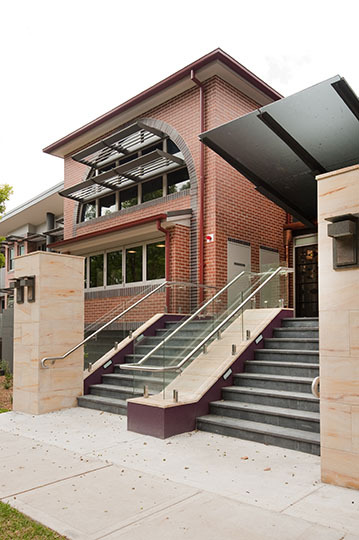 Located in Epping NSW, The Poplars is the fourth aged care home built by Grindley for the Cook Care Group. 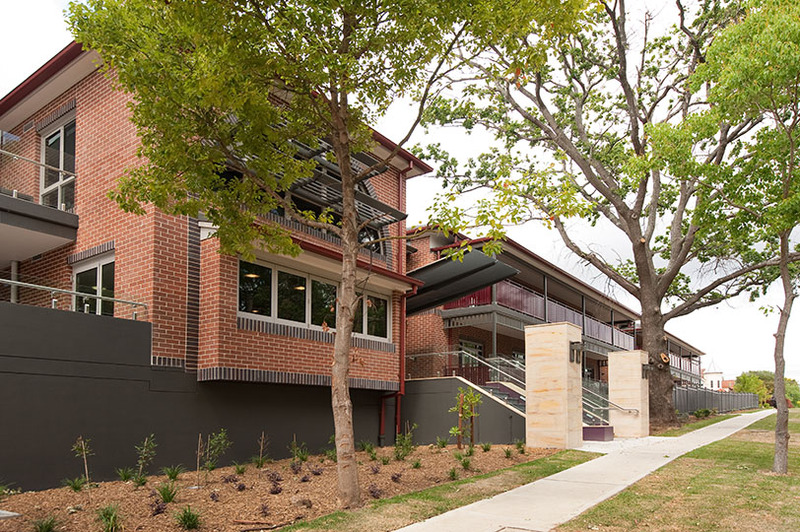 The site is steeped in history as it is set on the former Poplars Private Hospital site with the architecture and construction paying homage to the heritage of the location. 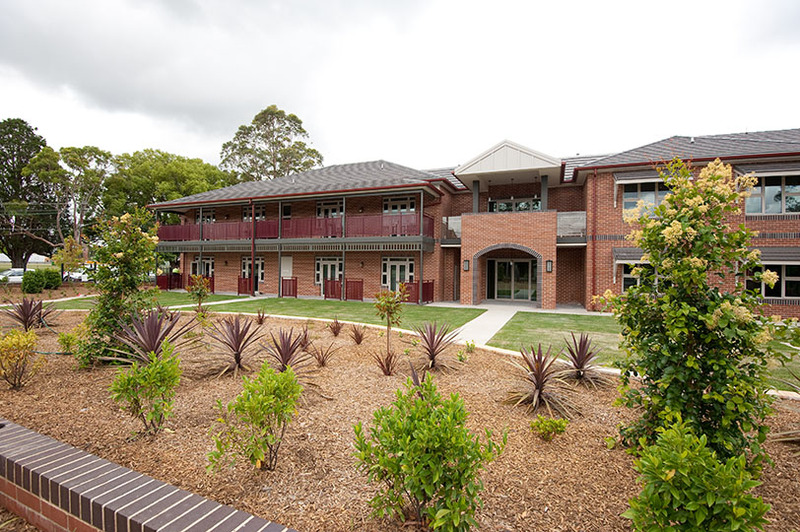 Set on almost an acre of land with winding pathways and verandahs, the building's design and delivery facilitates free flowing access to large open landscaped gardens. 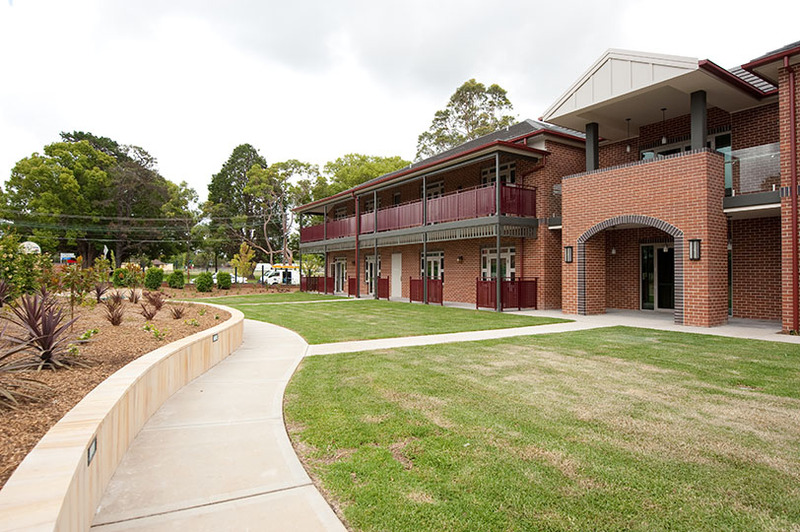 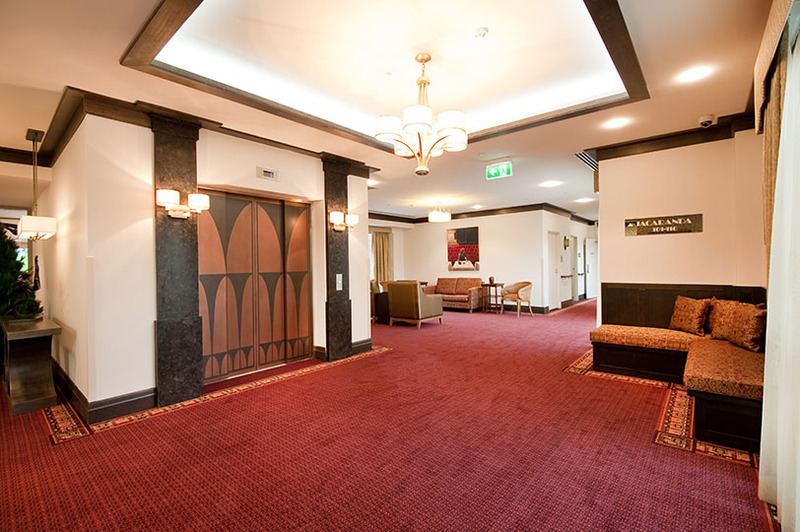 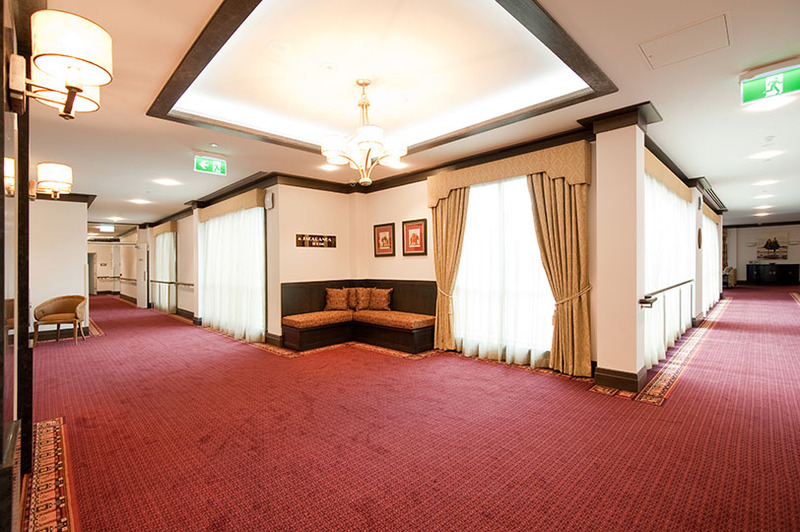 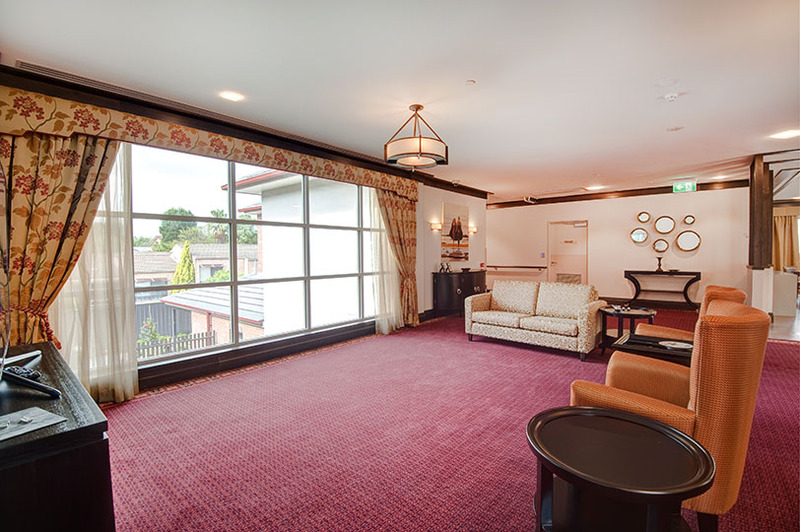 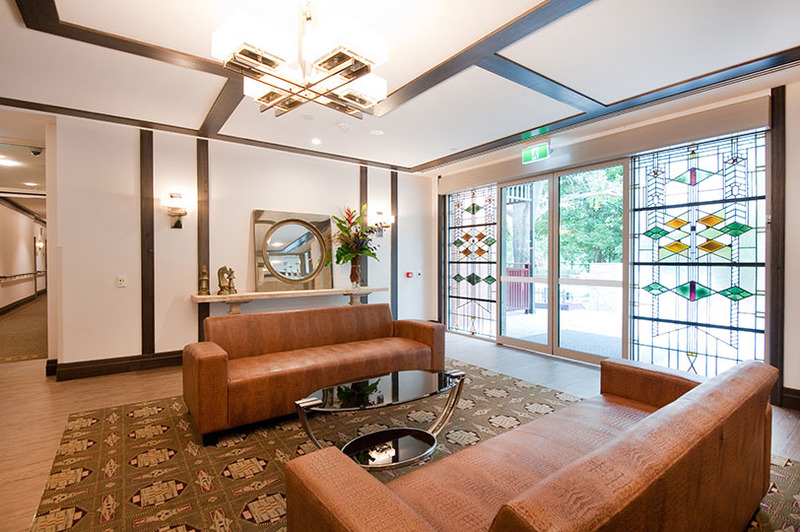 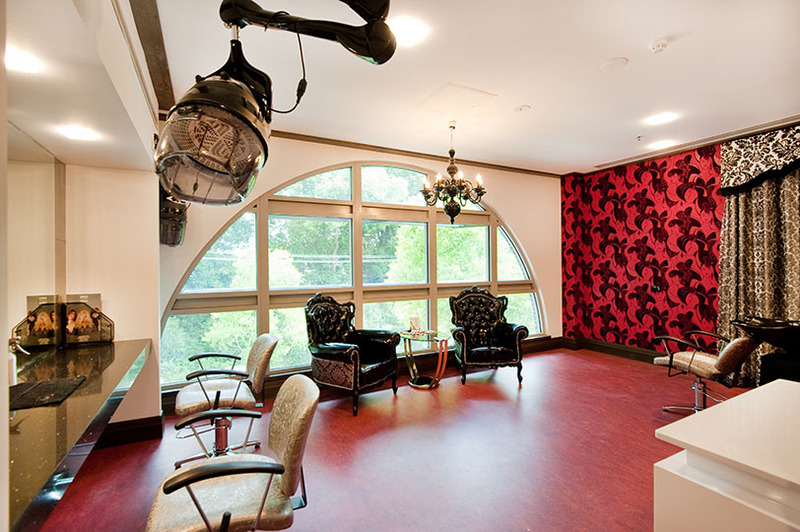 The 103 bed aged care facility includes a 14 bed dementia specific wing with a secure and interactive courtyard, gym, coffee shop, hairdresser, private dining room, multiple lounges and sitting rooms, two internal courtyards, as well as external balconies and terraces. 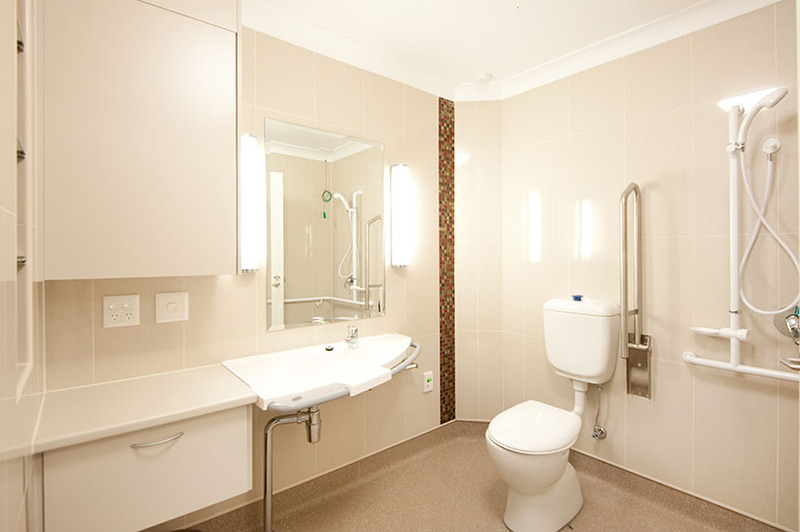 It also incorporates a solar hot water system and a 30KW solar panel array that will help reduce overall power consumption from the grid. 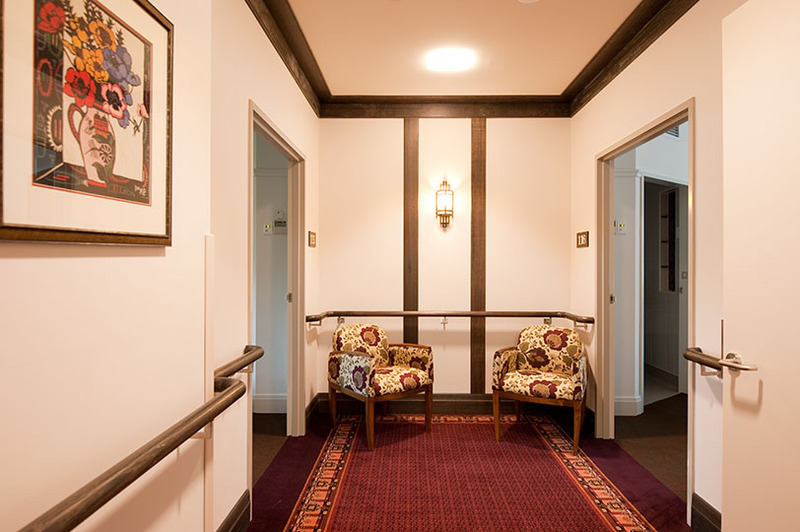 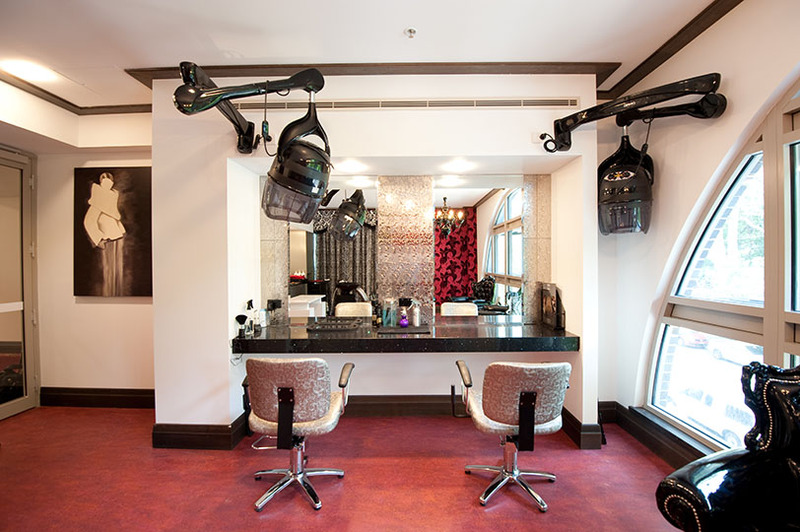 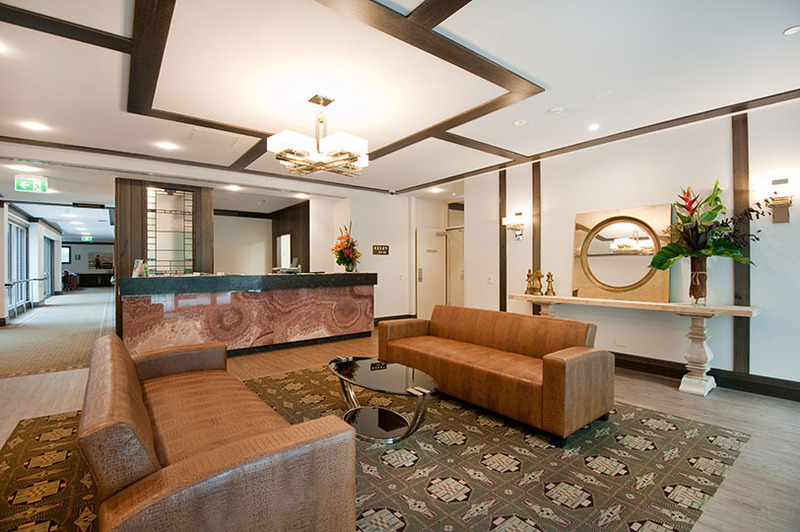 Interior Design by Margaret Butler Nixon of Craig Interiors.